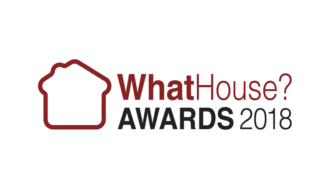 6a were honoured to be nominated for the National Housing awards – What House 2018, for their recent development at Clarendon Close! A very interesting site featuring conservation buildings, offices, oak frame barns, historic chimney, and a house built to passive house standard was judged up alongside national projects at all levels including some of the biggest projects in the country! A real honour for the company and the project.